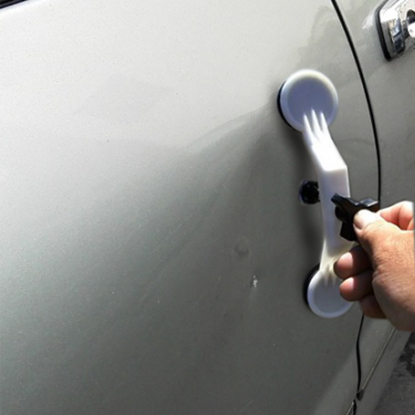 Beside the major applications, we also can apply our products to dent repair, fleece tape, and PVC flooring. Good cohesion, residual is easily removed, operation friendly. Moderate unwinding force and heat resistance. Our hot melt adhesives guarantee strong bonding between vinyl flooring and floor with good aesthetic values.